Showcasing the exclusive new 90th Birthday effigy by Raphael Maklouf. 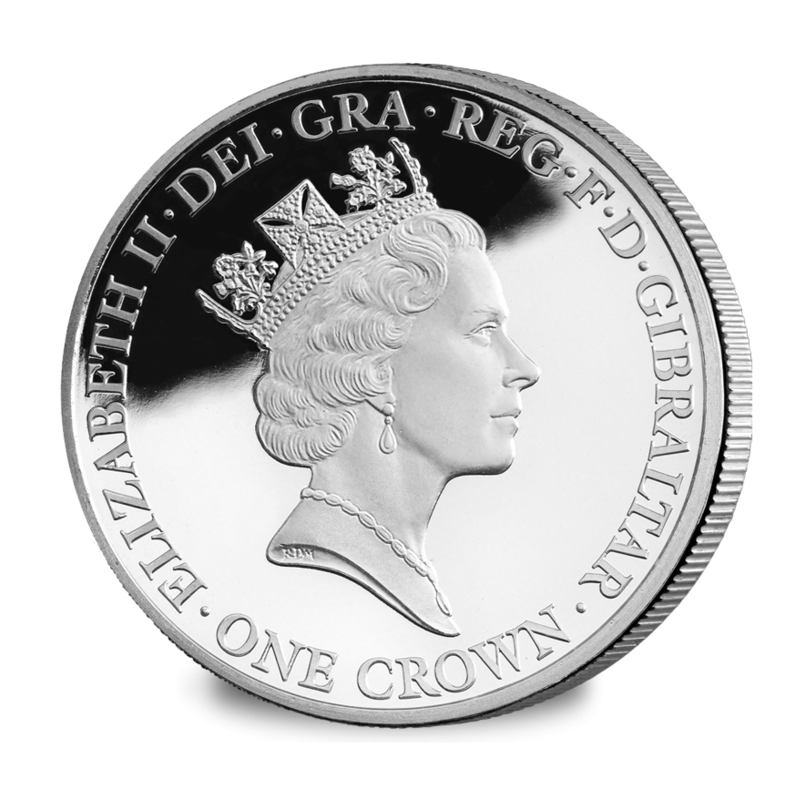 As the Queen marks her ninetieth birthday, in 2016, the nation celebrates nine decades gloriously accomplished with this beautiful set of solid silver coins.Since 1953, the Queen’s image has adorned British coinage in a handsome series of instantly recognisable portraits that mark her passage through the years and an exceptional sixty-four years on the throne. 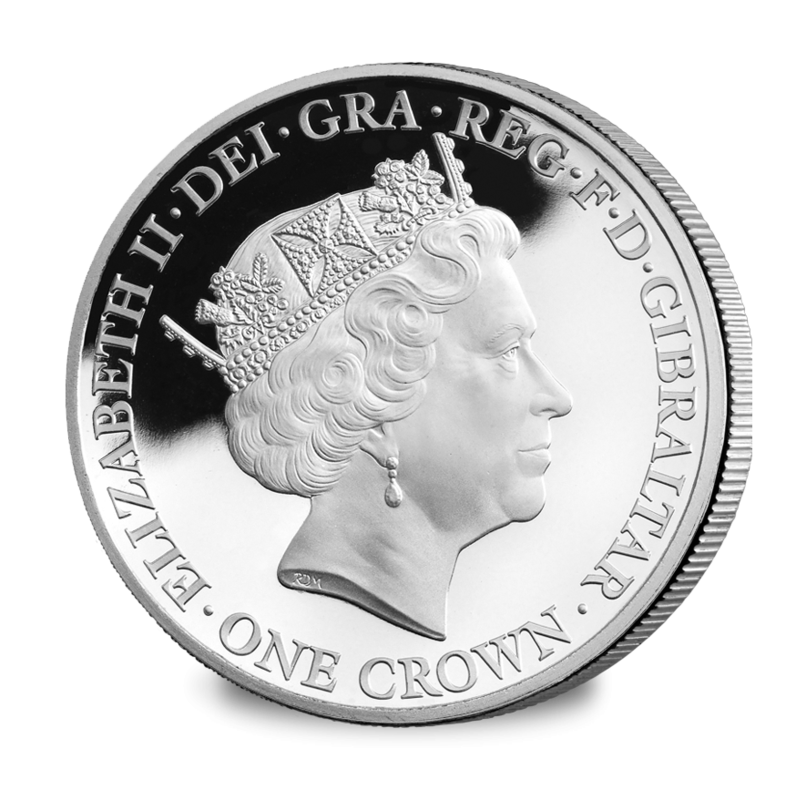 Few would have predicted just how long the beautiful young Queen would come to sit on the throne when Mary Gillick sculpted the first portrait for Her Majesty’s coronation in 1953. 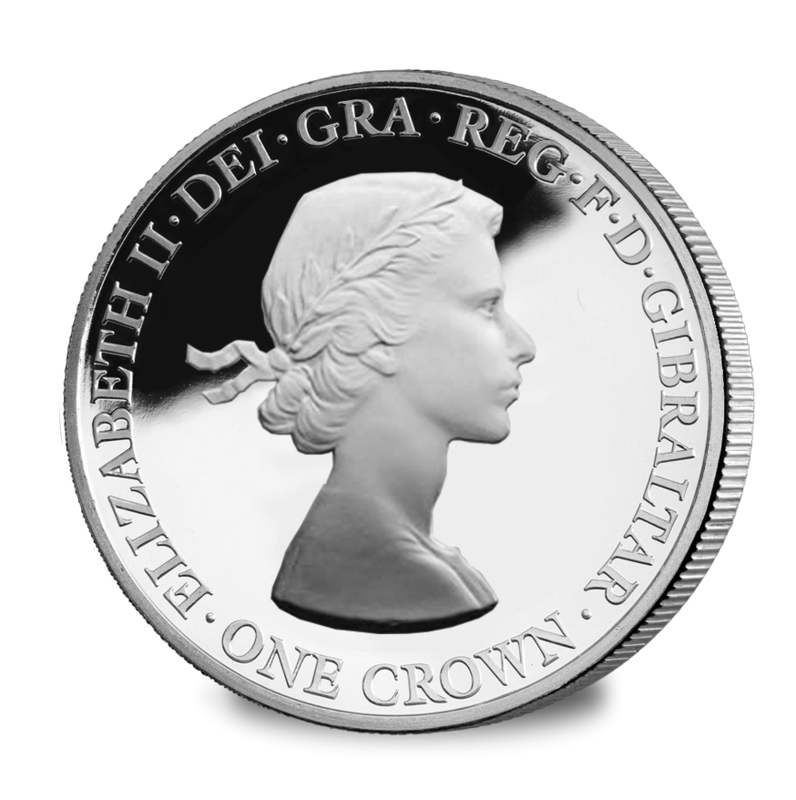 This beautiful coin recalls the grace and splendour of that very first portrait, which represents the symbolic feeling of youth and optimism in the country during the 1950s which many describe as the dawn of a new Elizabeth age. The Second Portrait by Arnold Machin, 1968-1984 is the first decimal portrait introduced with the advent of decimal currency. Her Majesty wears the beautiful diamond Girls of Great Britain and Ireland tiara given to her as a wedding present in 1947 by her grandmother Queen Mary. Raphael David Maklouf created the third portrait 1985-1997 which is the first couped portrait showing a regal and ageless Queen wearing earrings and a necklace and crowned with the Royal Diamond Diadem often seen at the State opening of Parliament. The penultimate portrait, 1998-2015 by Ian-Rank Broadley is the longest serving effigy of Her Majesty and it shows a large headed, couped portrait of a mature and regal, seventy-year-old Queen once more wearing the Girls of Great Britain and Ireland Tiara. 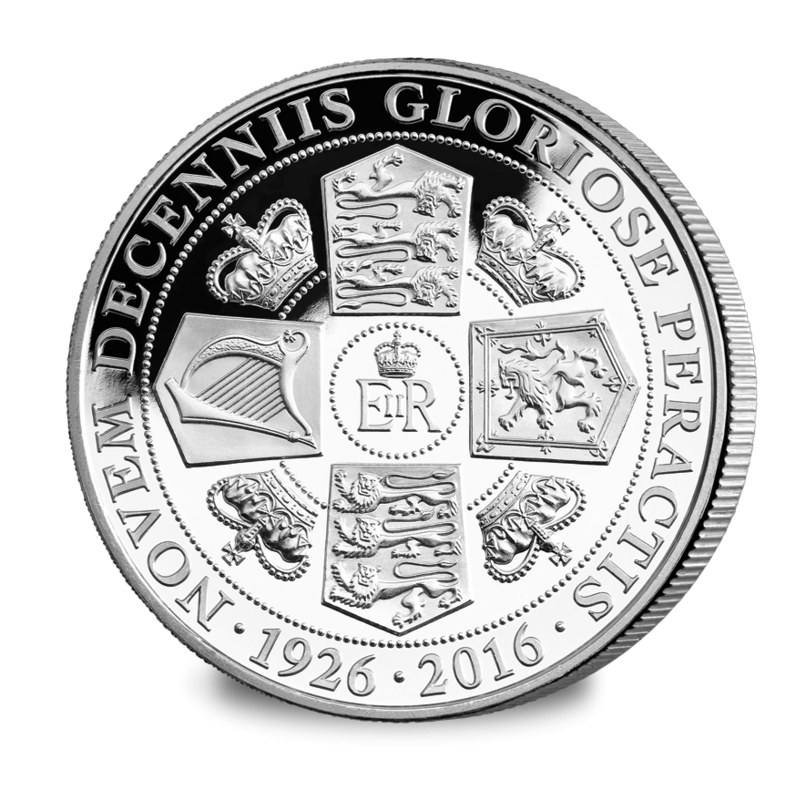 The final crown in this set is another created by Raphael Maklouf – a new effigy created as a tribute to the Queen’s ninetieth birthday. 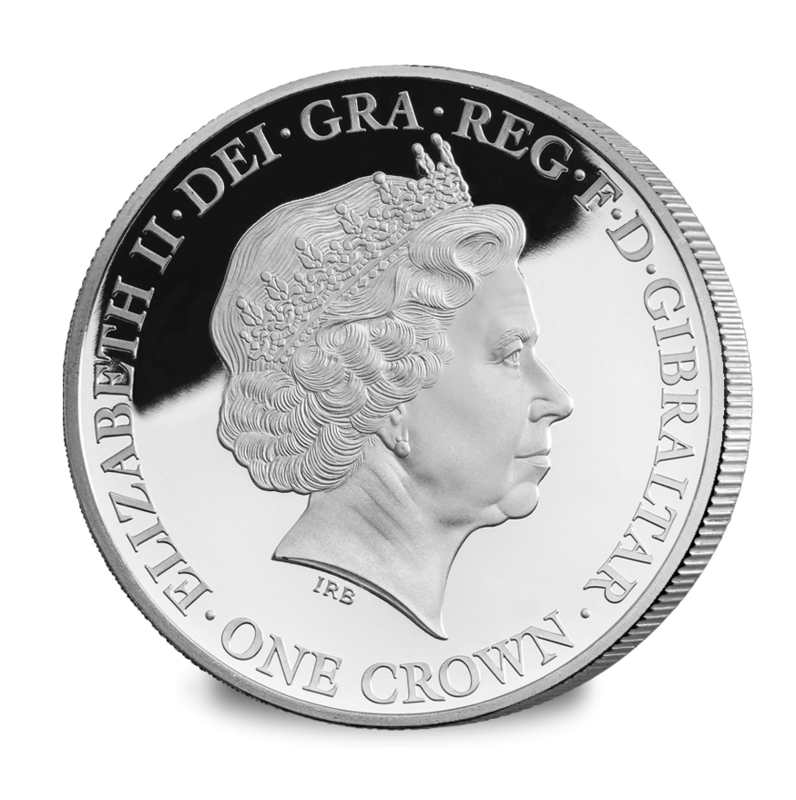 Thirty years after his first portrait appeared, Raphael has poured his skill and artistry into an exquisite new effigy of the Queen created in honour of her ninetieth birthday. The portrait shows a relaxed looking Queen, a smile playing about her lips, wearing the Diadem and earring familiar from his earlier portrait.